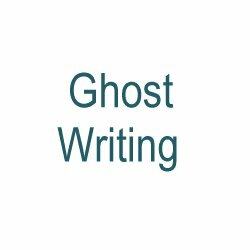 We ghost write any kind of written text, from a speech to a full-length novel or non-fiction book. 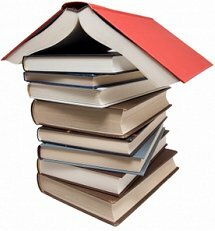 We can also advise on finding an agent or publisher, on self-publishing and on services such as print-on-demand and e-publishing on Kindle. We also turn novels into screenplays and write original screenplays and treatments. We will read your draft, or your specification, or the back of your beermat, free of charge, and advise on the work that needs to be done to complete the text. We will set out in detail what work we will do, in stages, and how long it will take. We work entirely in the background. All conversations between us are permanently confidential. You own the copyright of the finished work and it is your name alone that appears on the cover. As part of our free initial survey of your work, we will set out a price list for completion of each stage of the writing and also any additional services you may require. You remain in charge of your budget at all times, and pay only for work that has been completed. There are no advance charges. Richard Milton is the author of five non-fiction books and two novels. His book "Bad Company" was chosen by The Sunday Times as its Book of the Week. Click here for further details of Richard Milton's books. Over more than two decades, he has ghost-written many speeches, articles, white papers, books and market studies. Click here to see some five-star feedback on Richard Milton's ghost writing.